A spectrum of styles for a fashionable look. 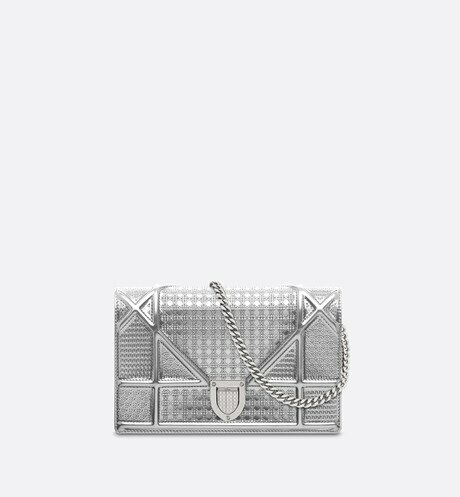 Diorama makes a statement as the signature fashionable bag of the Dior woman. A contemporary, structured design available in various styles, from pared down to extremely sophisticated. A collection of bags in a Ready-to-Wear capsule.